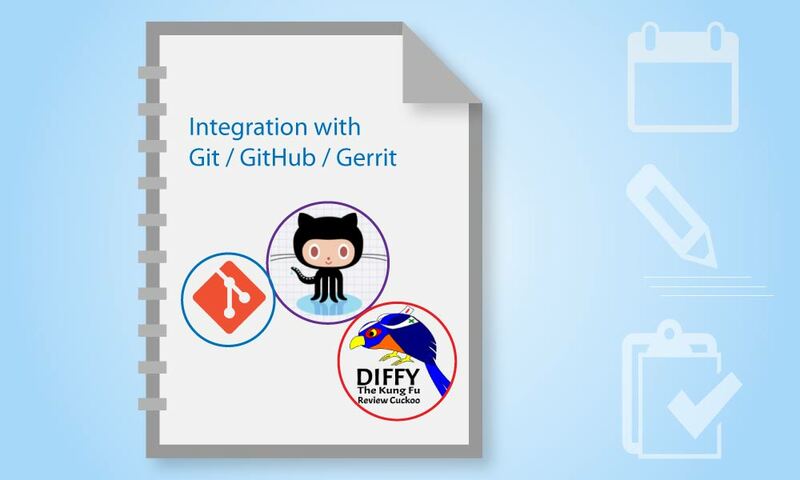 Kovair Omnibus has a complete integration with the Git Suite. So, users using only Git as an Enterprise SCM tool can use the integration to track and get the complete traceability. When a user pushes a change to GitHub site via Git command line, desktop apps, or GitHub.com, the Kovair adapter tracks all the changes and pushes the data to the bus in order to publish it to the other tools. It can also initiate automatic build using the integration bus. This provides the manager a complete view of the changes happening without requiring him/her to log into the SCM system.